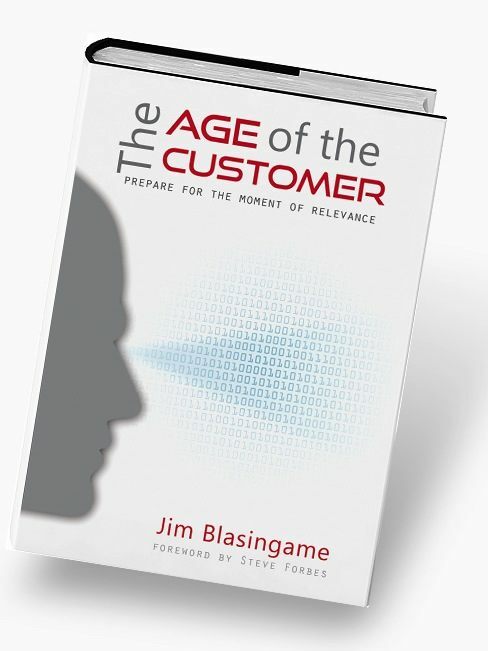 Click below for an Autographed Hard Copy of The Age of the Customer, $20.00. Includes priority mail shipping. 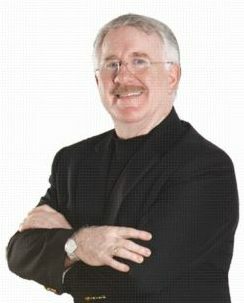 For a 3 Book Special Offer from Jim, click below. 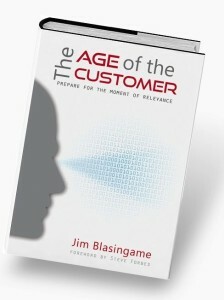 To buy a Kindle or Apple e-book from Jim, click below. 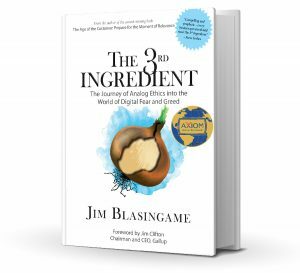 If you already have a hard copy of the book, there’s an e-book discount code in the back. Click below to claim your discount. Thank you.